Wisdom teeth are molars that most people will grow in their teens or early twenties. It is the third and final set of molars that humans grow. Wisdom teeth can be a valuable addition to your mouth if they are aligned properly with the rest of the teeth. 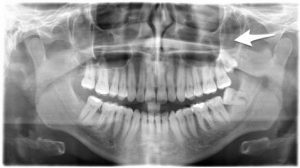 Most wisdom teeth grow horizontal or within the soft tissue, which makes them harmful to other teeth, jawline and nerves. 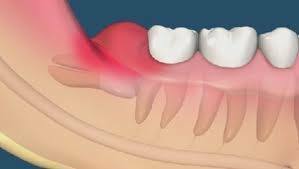 In some cases, there is a partial eruption of the wisdom tooth that makes sits susceptible to infections and bacteria. The awkward positioning of the partially erupted teeth makes them more susceptible to tooth decay and other gum diseases as the bristles of the toothbrush or floss do not reach them. Most people get their wisdom teeth removed as soon as they come out. The paranoia surrounding wisdom teeth is that even if it is not painful it will eventually damage the gums and roots of other teeth and so should be removed. However, it is important to understand that it is not always necessary to get the wisdom tooth removed. A check-up with your dentist will provide you with the exact position your tooth is in. If your mouth has enough space to facilitate the growth of the third molar and it is aligned properly with the rest of the teeth then there is no need for its removal. Make sure that there are no partial eruptions or growth at an awkward angle. Some dentists advise the removal of wisdom teeth for preventative measures. When suffering from sinuses any excessive pressure to the nerves causes severe issues. If the wisdom teeth affect the nerve endings in your mouth, you have no choice but to have them removed, especially if you suffer from constant sinus complications. 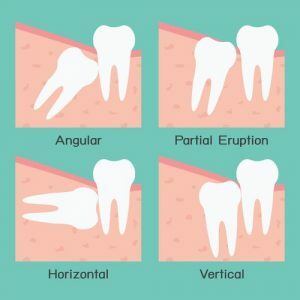 Partially erupted wisdom teeth or the ones growing underneath the soft tissue can lead to swollen and infected gums, get an x-ray of your teeth and get the teeth removed. Wisdom teeth generally grow in awkward positions that can affect the health of your gums and cause damage to the nerves in the jawline. If the tooth is growing in opposite direction to the teeth, it needs to be removed. Some wisdom teeth push other teeth and misalign them too, in some cases you might need aligning after the wisdom tooth has been removed. Sometimes wisdom teeth are unable to fully grow out of the skin like other teeth, this may be due to less space in the mouth. Teeth that are horizontal with one end sticking out of the skin or partially above the gums, can contract infections easily causing swelling, bleeding and inflammation. It is better to get it removed before they get infected. In most cases, removal of the wisdom tooth is your best bet. Get a thorough examination from your dentist to determine the condition of the tooth. Don’t wait any longer and contact us today to schedule an appointment with the best Orthodontist in New York! For more information on wisdom teeth, click here. 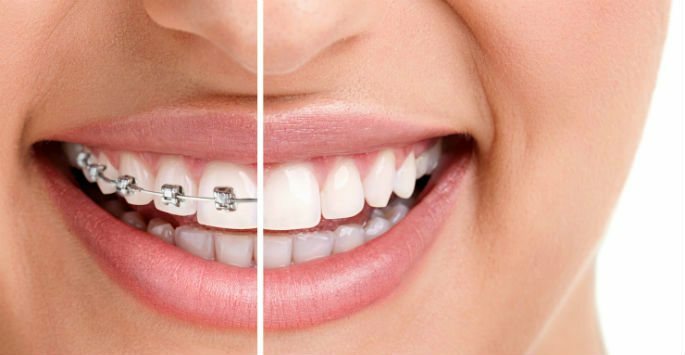 Make the right decision and call the best orthodontist in NYC. Contact us at 1-646-760-8028 to schedule a consultation.